NOTES: The default currency is $AUD and default duplication is REAL-TIME HIFI. You can change these below. Shipping to our Melbourne office included! 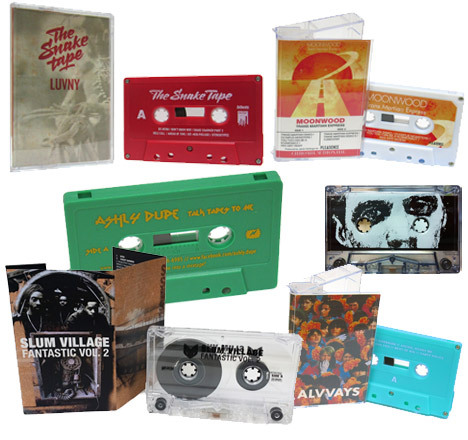 Standard turntime target for cassette manufacturing is currently 4 to 6 weeks with J-Cards and pad printing included. Add 1-2 weeks for standard grouped shipping from Canada to the Melbourne office. CURRENCY: This price calculator is based on Canadian dollars and has daily currency updates so the Australian price can change a little bit every day. The default currency on this page is Australian dollars. Monday to Friday are counted as production days. Rush service does not include shipping time. Analogue Media Super Ferro is a great tape with low noise floor, high output level, and a sweet warm sound. It is really a lot more pleasing to listen to than the Saehan tape which is still on the market. We have our Super Ferro in C-60 and C-90 formats. A limited amount of BASF Chrome Plus Extra is available for real-time duplication. BASF CPE is the best Chrome tape ever made. Since it is a thinner C-100 tape it has more pre and post-echo than our TDK SA60 or Super Ferro C-60. A very limited amount of TDK SA 60 is available for real-time duplication. 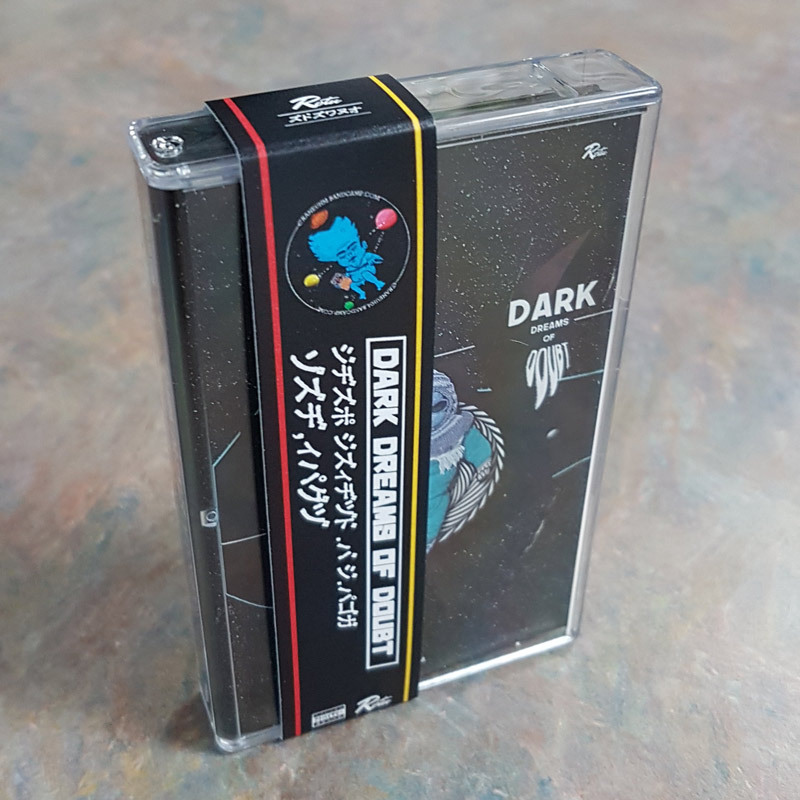 TDK SA was the most popular high-bias tape with great sound quality, strong bass, clear highs, low distortion and a low noise floor. You can choose this for tapes up to 60 minutes. We have several brands of chrome and cobalt tape. These tapes are about equal in overall performance to our Super Ferro, but can sound a bit cleaner and crispier. These tapes cannot handle high record levels like BASF, TDK, and our own Analogue Media Super Ferro. 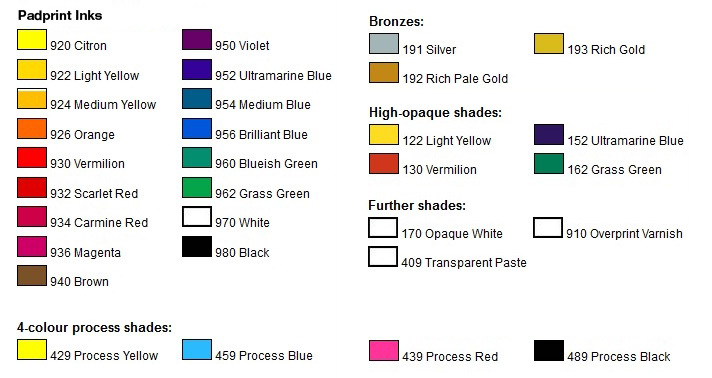 We currently have SKM chrome/cobalt, Zonal Cobalt, Ampex Chrome, and Cintas Chrome. 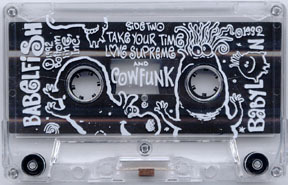 A very limited amount of 120 minute tape is available. 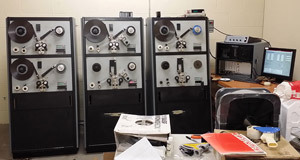 Contact us for a custom quote on 120 minute tape duplication. 4-up J-Card blanks: We can also use 4-up J-Card blanks with the following caveats: the print quality is not as good, they are not full-bleed on all sides, and the edges are not clean since they come on perforated sheets. 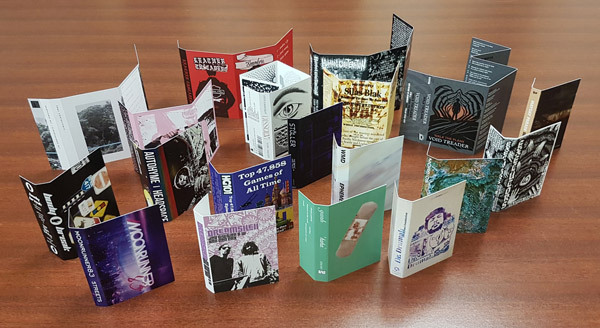 O-Cards are cardboard covers used in place of the plastic cassette case. These were often used for Cassingles. A proper O-Card is made with 15 point board to support shrinkwrapping. We also do O-Cards on a digital press with 12 pt board, and on an inkjet printer on white 13pt board or brown 18pt chipboard. Commercial offset printing: Offset printing is available by custom quote for runs over 500. U-Cards are shaped like a U and cover the entire back panel of the cassette case. This item requires die-cutting so it is not available for these small runs. We could make a die if your project requires it and you can pay for it. 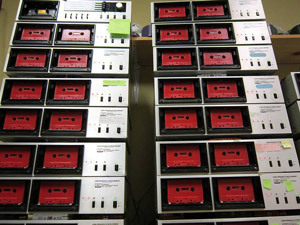 We can use a machine called a pad-printer to print on audio cassettes. The pad printer can print the entire surface as shown below. Our standard print is white on a clear cassette. Other colours and shell options are available at additional cost. Our pad printer can also print on almost any small plastic object. We'd be happy to make an estimate if you are interested in this service. The pad printer is able to print on curved or irregular surfaces. We can also laser-print paper labels in black or in full color.